"England expects that every man will do his duty". As we celebrate Trafalgar Day, we ask - what is your duty today? 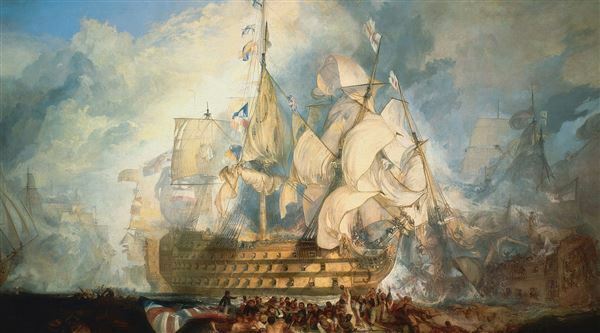 Follow us on twitter for Trafalgar Day updates!